The TY classes showed off their cooking prowess today. 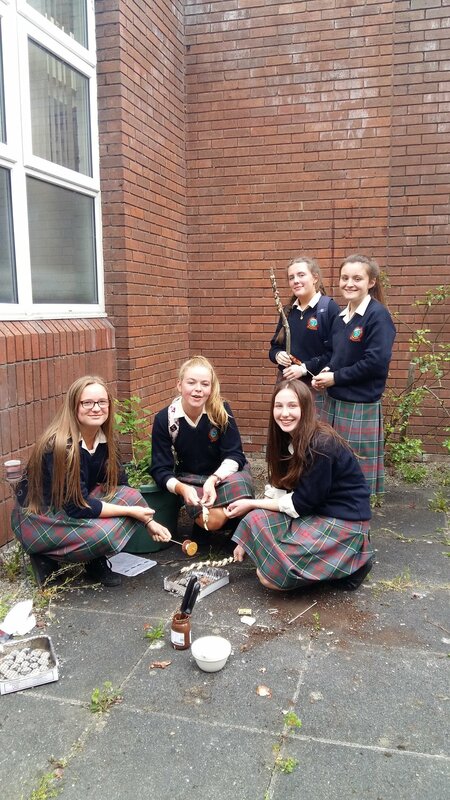 Eggs cooked in oranges, bread on a stick, smores, sausages and pizza were all served up al fresco. Thanks to Mrs. Barry for organising a fabulous afternoon.